With quality products and services. 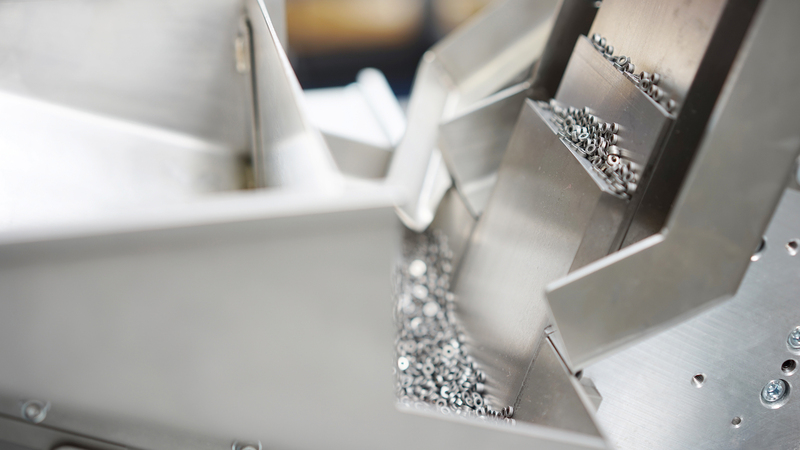 IFSYS develops and produces mechanical/electronic feeding systems and components for a wide range of processes: Feeding, delivering, palletising, arranging, positioning, separating, lifting, sorting, shaking and stocking. In a standard version or extensively tailored depending on requirements. And always made in Germany. It is possible to integrate measuring, weighing and test equipment into the component feeding systems. In-house development and high depth of production, competent engineering, precision machining and electrical production - everything from a single source. High feeding capacities with low noise emissions, maximum part protection and low susceptibility to failures can be realised in equal measure to flexible usability, compact dimensions and exchangeable components.